Well, I changed mine today (first time). It took about a half hour. I didn't want to mess with the fender liner; I just removed the the air intake tube and then the 2 bolts that hold the filter housing on the block. There is enough flex in the fuel lines to move the whole housing to the side far enough to turn it up-side-down to unplug the WIF wire. Then loosened the filter a little bit, and rotated it right-side-up to unscrew it without spilling a drop. With the filter off, I just pushed the housing aside and brought the filter right out the top. I poured the fuel in a clean plastic container, swapped out the WIF sensor, installed the new o-rings and poured most of the fuel back in the new filter. I put it all back together and it only took 3 pumps on the primer and I was done. The housing bolts take a 13mm wrench; WIF sensor is 38mm. I didn't even need a filter wrench or strap. Your step by step on the fuel filter swap was awesome and saved me some $$$ that i didn't have at the time. It took me 10 minutes tops to complete. I did the project with just the hood open. Thank you for taking the time to post the step by step. My LMM is a nightmare compared to the LBZ. Where can i buy the pin puller at? I will check there. Thanks. what are yalls suggestions to fit my situation? Best Lube for components? Best Fuel Additive? Im just trying to take care of my truck. 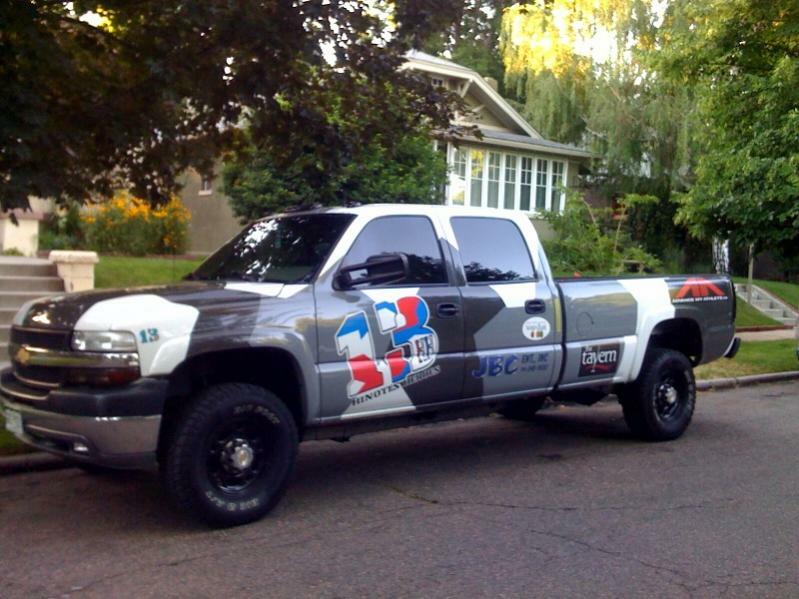 Keep in mind this truck is not raced or entered in any competition. (would if i could) I do pass sunday drivers though.LOL Just hauls and is a daily driver.